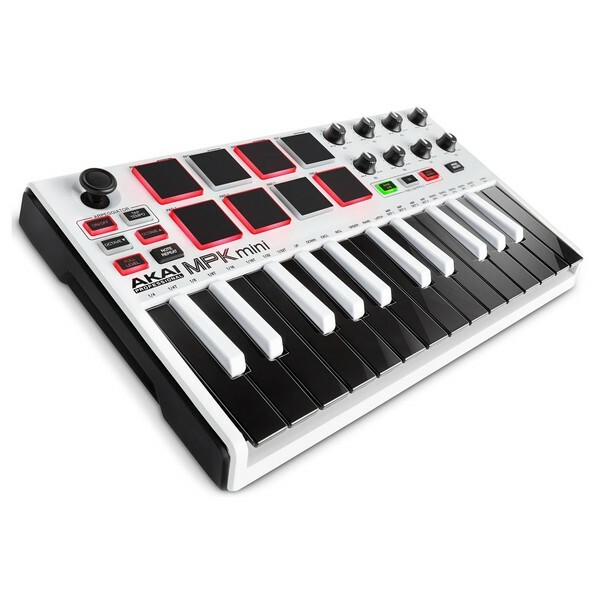 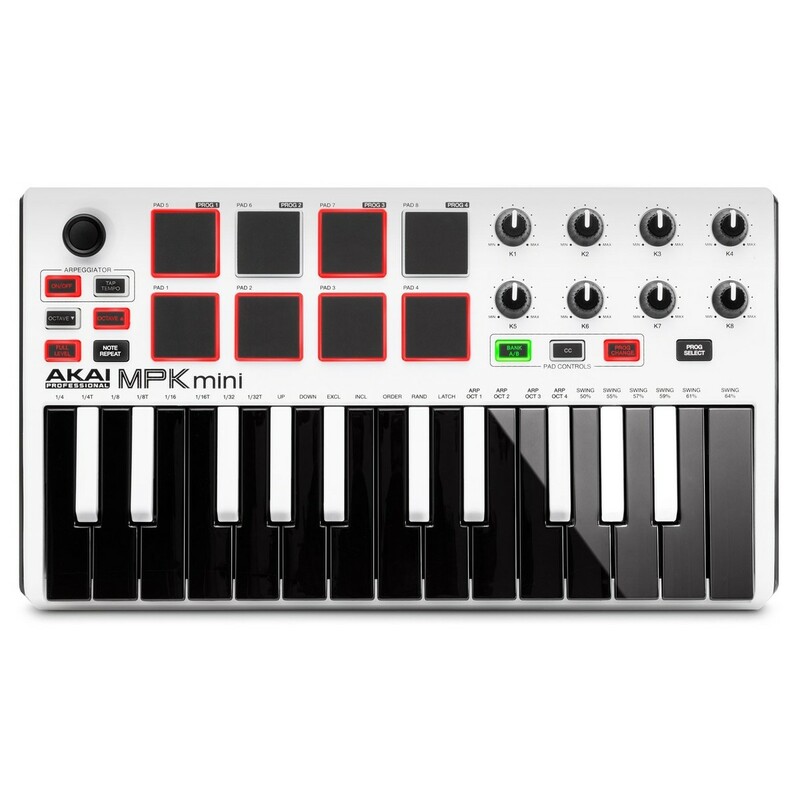 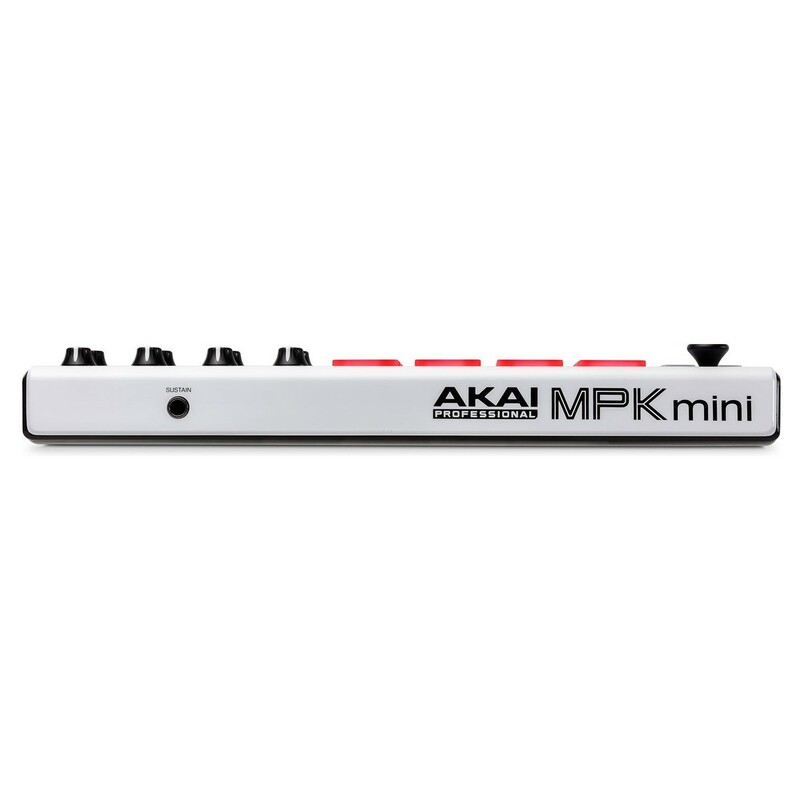 The eye-catching white finish is not only stylish but reserved only for this limited edition version of the Akai MPK Mini 2. 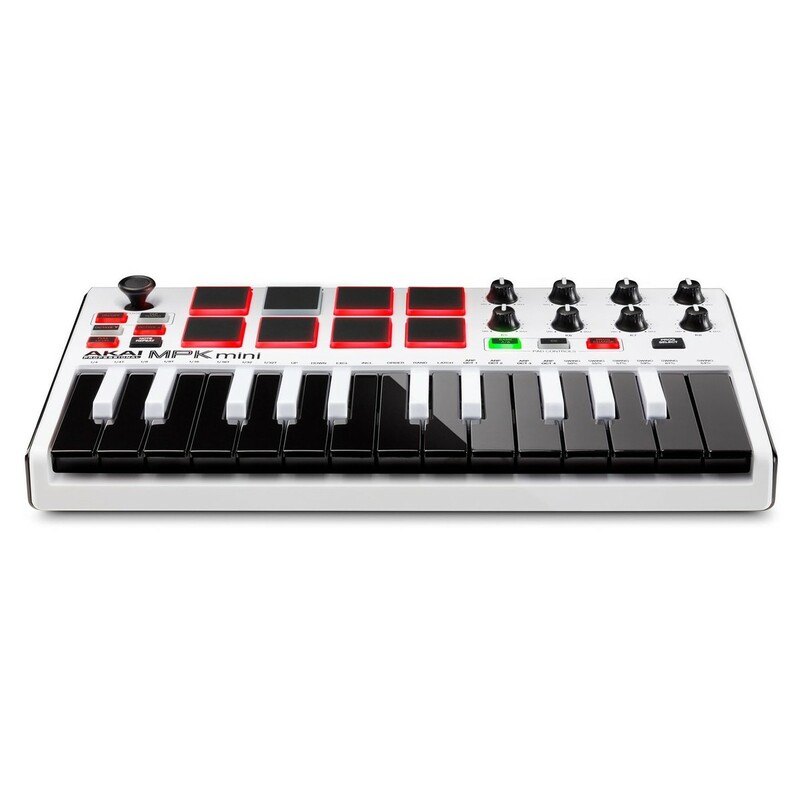 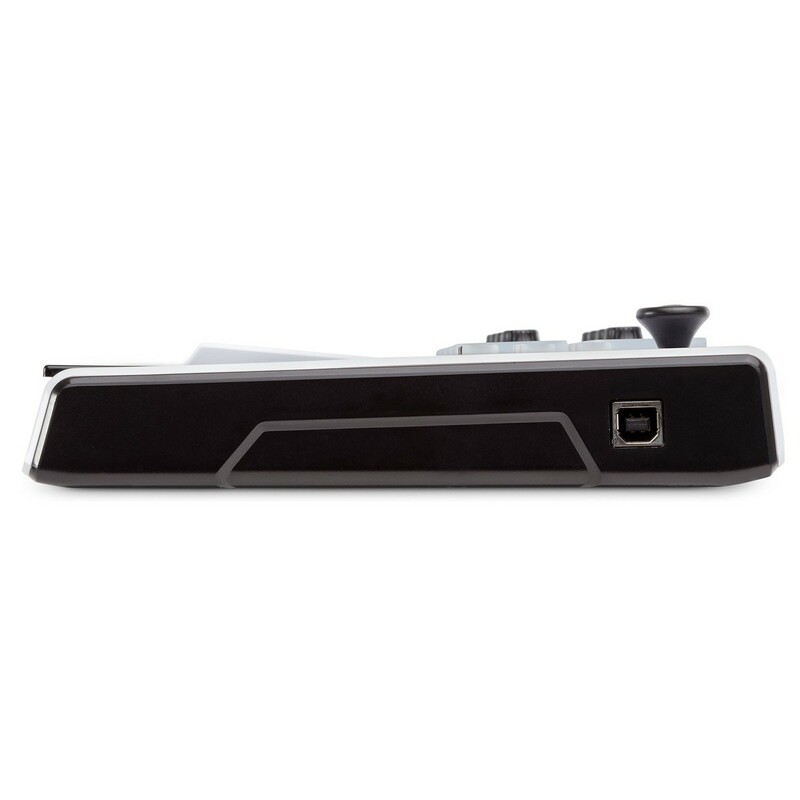 The housing itself features the sleek white finish with the keybed featuring a reversed colour pallete with the white keys painted black and the black keys being white. 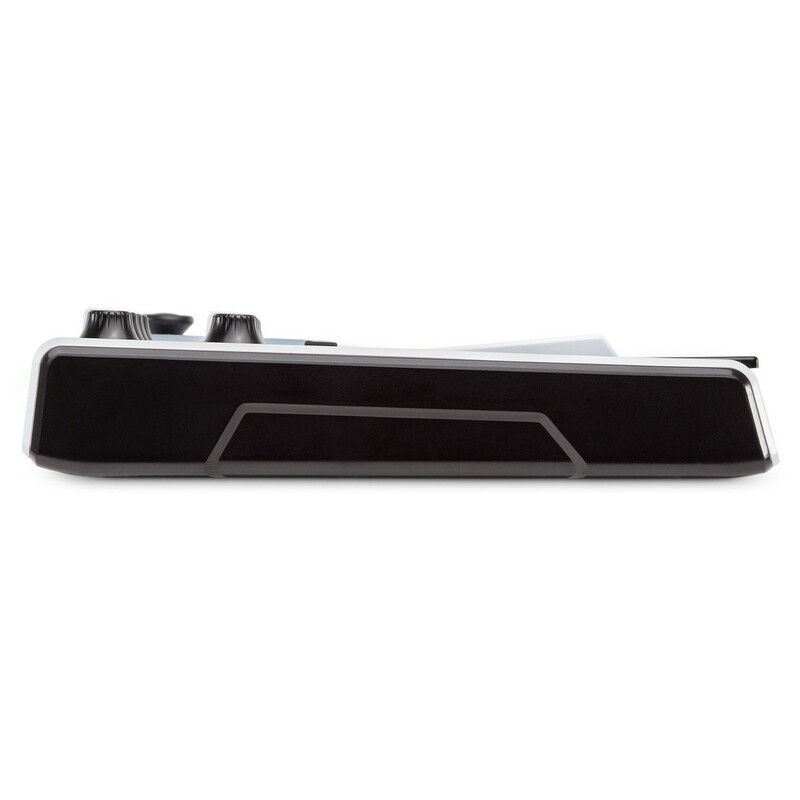 The pads are also illuminated thanks to the backlit design, featuring a red backlight for both the pads and other buttons.